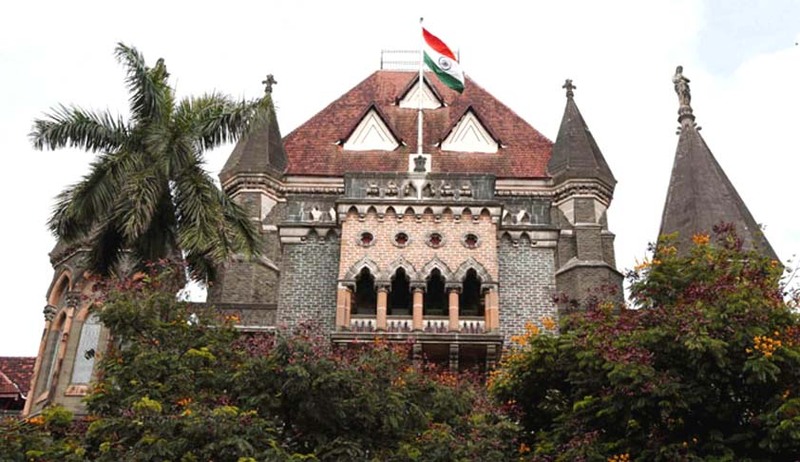 The Bombay High Court has recently held that a criminal investigation cannot be quashed on the ground that the investigating officer has no territorial jurisdiction. A division bench of Justice KK Sonawane and Justice SS Shinde dismissed a petition filed by four accused to quash an FIR against them under Sections 498A, 323,504 and 506 R/W S.34 of IPC. It was alleged in the petition that the police of cantonment police station, Aurangabad, had no territorial jurisdiction to investigate into the crime as no part of crime is shown committed within the territorial limits of Cantonment Police Station, Aurangabad. The alleged offence of cruelty and criminal intimidation etc. are shown to have been committed at Kandhar and Mumbai. Therefore, the FIR registered at Cantonment Police Station, Aurangabad, deserves to be quashed and set aside for lack of jurisdiction to investigate into the crime, the petition said. The high court held that sub-section (2) of Section 156 of CrPC stated that no proceeding of police officer in any stage shall, be called in question on the ground that the case was one which the officer was not empowered to investigate. “However, the law postulates that, after completion of investigation, result of such investigation is required to be forwarded as contemplated under Sections 168, 169 and 170 of CrPC,” it added.